Damon found this short review in his video archives for us today. 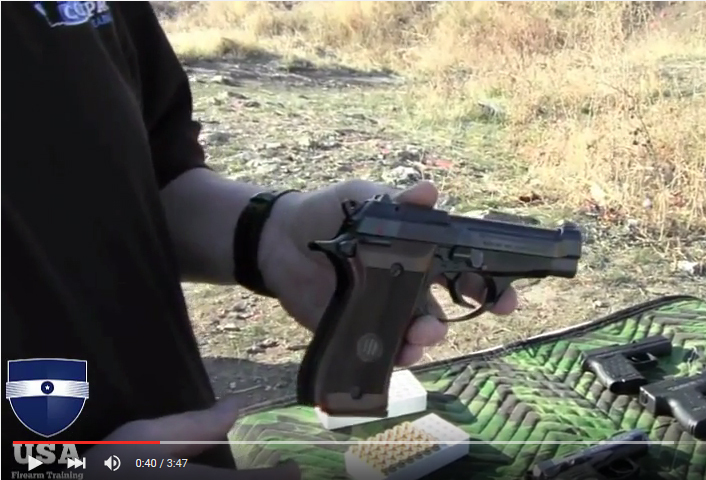 A look at the Beretta 87 Cheetah. Considered one of the best combat style .22 handguns on the market. Dave and Damon give it a test run out on the range.